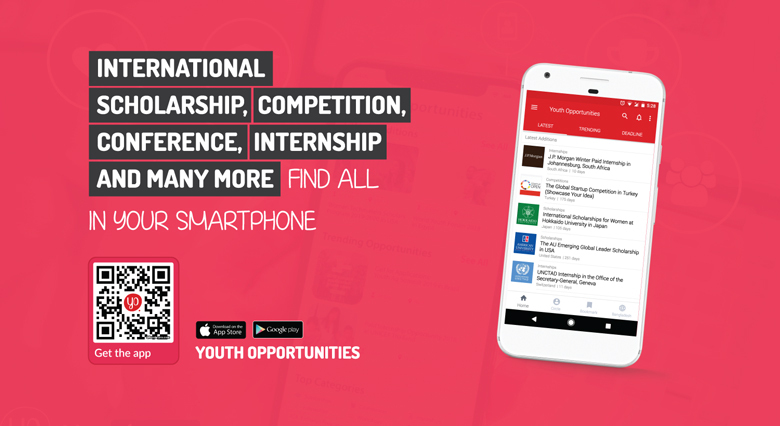 Apply to participate in the Asia Pacific Youth Week 2019 in South Korea! The Asian and Pacific region has been experiencing rapid development in its social and economic spheres over the course of recent decades. It is home to great diversity and tremendous opportunities, and many young people have managed to benefit from such social and economic dynamism. The fact that the East Asia sub-region is home to the world’s lowest level of youth unemployment (8 percent) demonstrates this reality quite plainly. 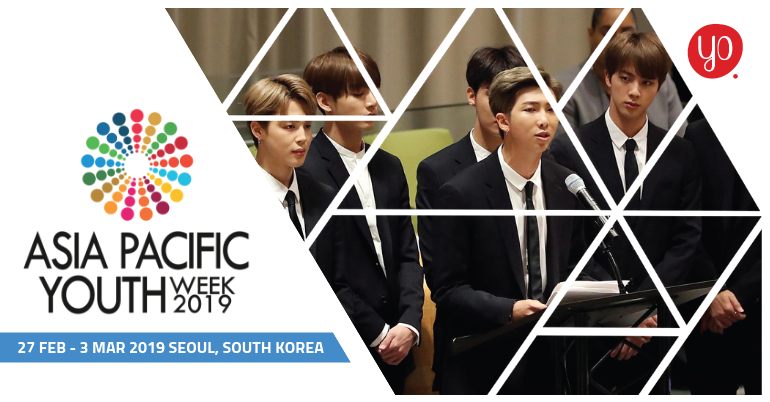 To tackle society’s greatest challenges and achieve the Sustainable Development Goals for a better world, Asia Pacific Youth Week 2019 is coming to prepare the challenges. This program is an annual event to create youth empowerment by serving them a platform to strengthen and mobilize youth with the skills and opportunities needed to be agents of impactful change. The conference connects the world’s foremost young talent in the fields of sustainable development, social mission, and culture exchange together with leading professionals and practitioners in various fields. Through discussions, skill-building workshops, networking sessions, and ideation challenges, youth delegates gain the relevant knowledge, resources, and opportunities they need to take action and build projects of their own. Asia Pacific Youth Week 2019 takes the theme of “Leading The Generation Unlimited to Prepare for 2030”. Throughout history, young people have played crucial roles in leading national and global movements that changed the world, despite the numerous challenges that they face, such as age discrimination, underrepresentation, lack of resources and unemployment. This program aims to address these gaps and will work towards fostering the inclusion of youth across all social and regional groups in tackling and solving global challenges. Inspired by the upcoming 2019 United Nation Youth Day, the role of youth in global development will particularly be considered with regard to Sustainable Development Goals (SDGs) 4 (Quality Education for All), 8 (Decent Work and Economic Growth), 10 (Reduced Inequalities), 13 (Climate Action), 16 (Peace, Justice and Strong Institutions) and 17 (Partnership for the Goals). This will include assessment of progress on these core challenges of our time, while also exploring new opportunities to advance these issues through the lens of youth.